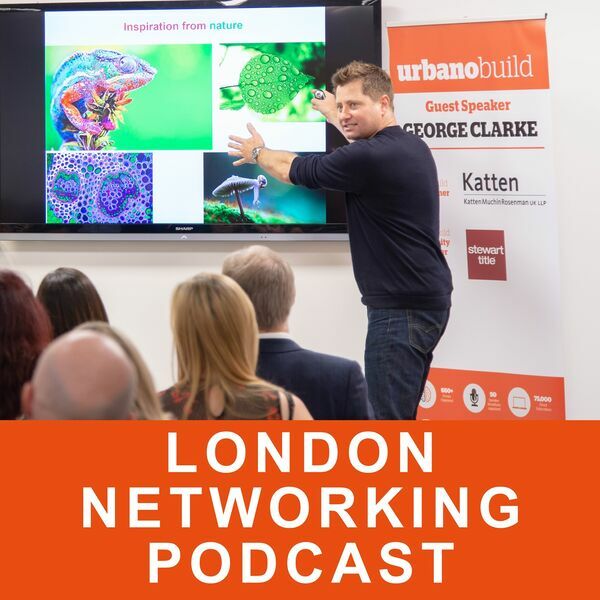 London Networking Podcast is produced by the team behind Urbano Network and features interviews on different successful approaches to networking with some of our members and our different event speakers. For more on Urbano Network, our events calendar and previous events, please visit website link above. All content © 2019 London Networking Podcast.